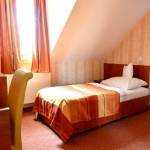 Rooms, services Guests looking for accommodation in Lajosmizse are welcome to book 13 nicely furnished rooms at Liza Aqua & Conference Hotel Lajosmizse. 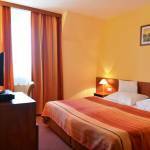 At the hotel available child-friendly services will ensure a nice holiday for the whole family. The hotel is prepared to host pets, providing the opportunity of a comfortable stay for both you and your four-legged friend. The pet may be taken with you for an additional fee. You may park your vehicle for free in a parking lot available on the spot. You may also enjoy relaxing wellness services on the spot, please check the information sheet for further details. You won't have to worry about the heat, air-conditioners operating in some of the rooms will take care of a pleasant mood even during the hottest summer days (please check the information sheet of each room to see if air-conditioning is provided). In case you'd bring your laptop along, you may go online via wireless Internet connection (WiFi) available at the hotel. The exact scope of services offered by Liza Aqua & Conference Hotel Lajosmizse (including those for an extra fee) and the exact equipment of a room are available on the information sheet below and on the information sheet of the given rooms. Additional offers, payment In addition to reserving a room at the standard prices you may also book a special deal, the details of which you can find at the "Packages" section below. The following methods are available to pay the reservation: cash, credit card, Erzsébet Gift Voucher. Arrival, opening hours The earliest time of check-in is 14:00, the latest time of check-out is 10:00. The personnel is at your service in English, Hungarian and German languages. 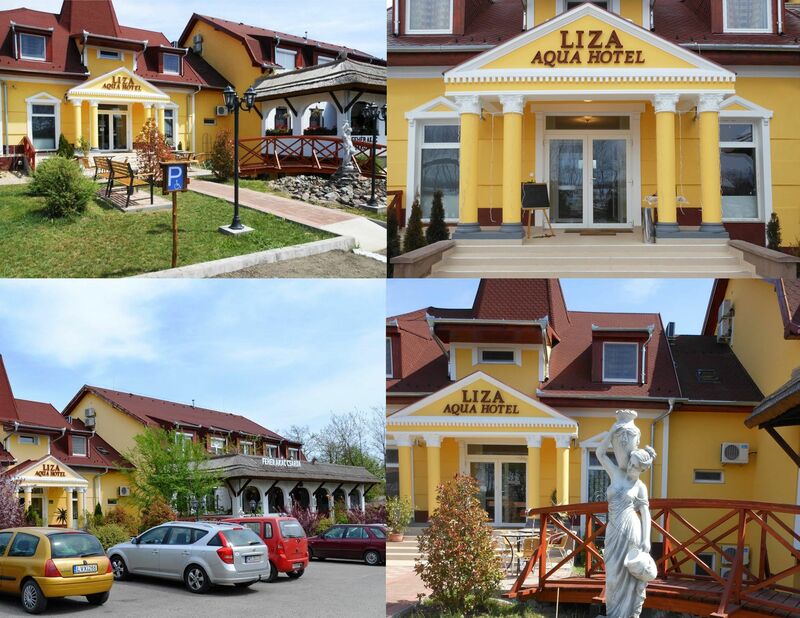 The rating of Liza Aqua & Conference Hotel Lajosmizse is 9.5 from the maximum 10, 96 based on actual and valid guest ratings and reviews. ""gazdátlannak"tűnik a hely,a reggelinél szinte üres volt a svédasztal-lassan ugyan,de feltöltötték,a személyzetet nem tudtuk elkülöníteni a vendégektől(egyenruha,névkártya sem volt a személyzeten)"
"A személyzet kiváló,barátságos ,segítőkész.A szoba tiszta,légkondícionált,kényelmes." "A bőséges svédasztalos reggelinél folyamatosan pótolják és töltik fel, az elfogyóban lévő ételeket, italokat." 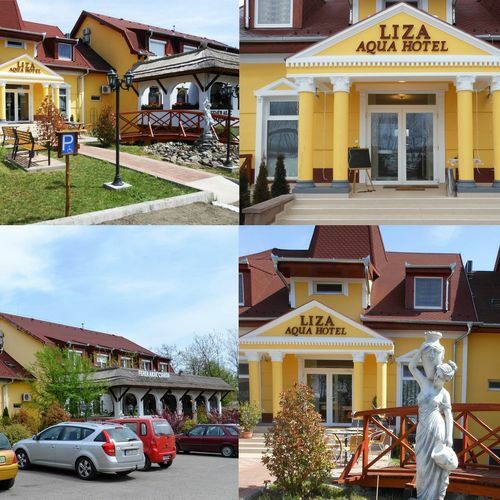 Based on the reviews and comments of actual guests, the services of the Liza Aqua & Conference Hotel Lajosmizse have received a high rating of 9.3/10.